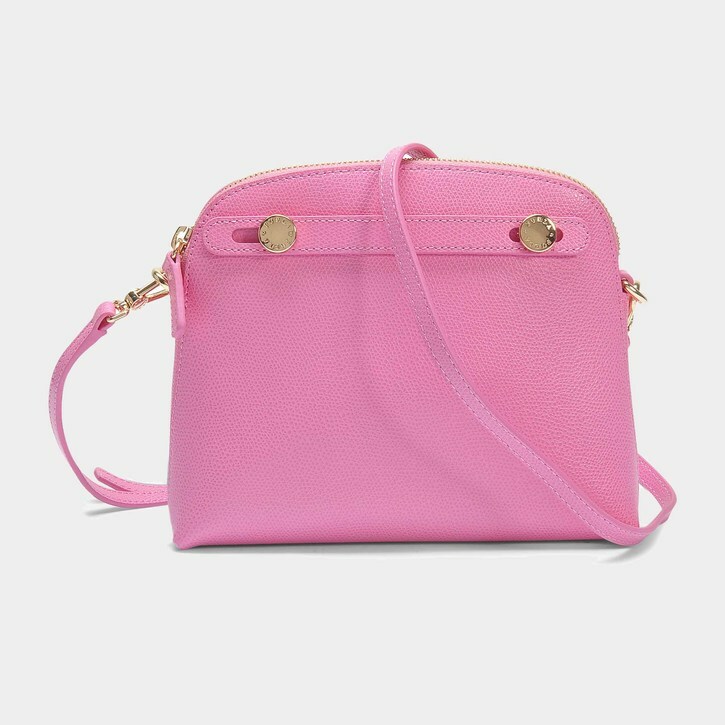 Yuzefi Pink Asher Leather Box Bag - gimme all the bags! Luxe British designer brand Yuzefi is highly sought after for its meticulously handcrafted leather work and simple elegant style. 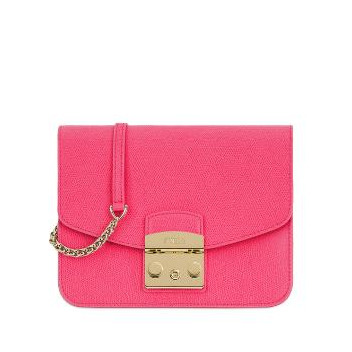 A personal favourite of mine is the pink Asher leather box bag - available at Browns. With a choice of two straps the bag is as versatile as it is beautiful. The pastel pink would look gorgeous with washed out blue denim and a simple white tee. Definitely on my wish list! PS. Read more about my bag favourites here! 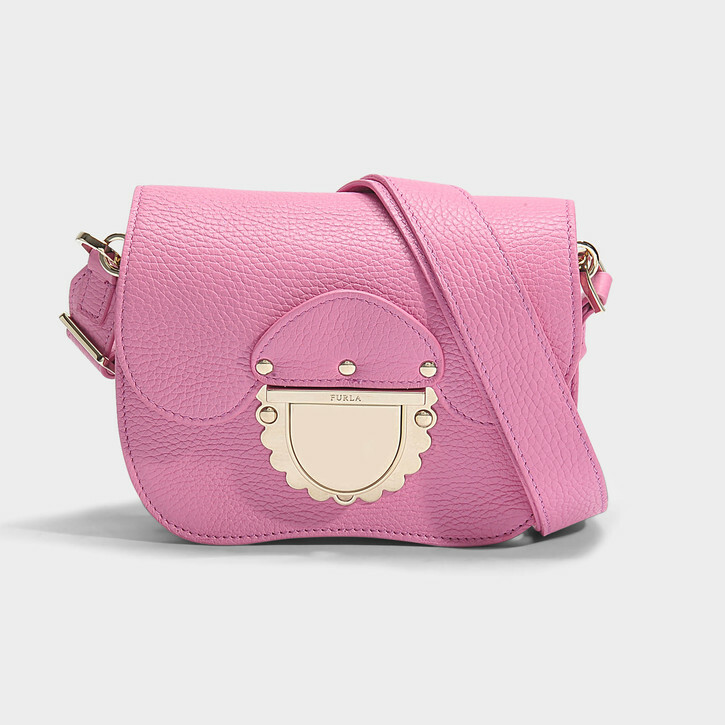 It's no secret that I love pink, I love handbags, and so it's surely no shock that I've been drooling over these beautifully pink Furla bags recently. There are so many different shades of pink that I'm having a hard time choosing a favourite! Bags, like jewellery and shoes, are one of my favourite ways of expressing my personality, adding fun and colour to an outfit. I don't think I'll ever have too many bags! I have several mini bags and at first I found it difficult to get used to squeezing my belongings into them, but now I've got the knack of only taking the actual essentials, it's surprising how much you can actually fit in a mini bag! Here are some of my fave pink Furla bags (including minis) - which do you prefer? PS read more about my love of bags here! 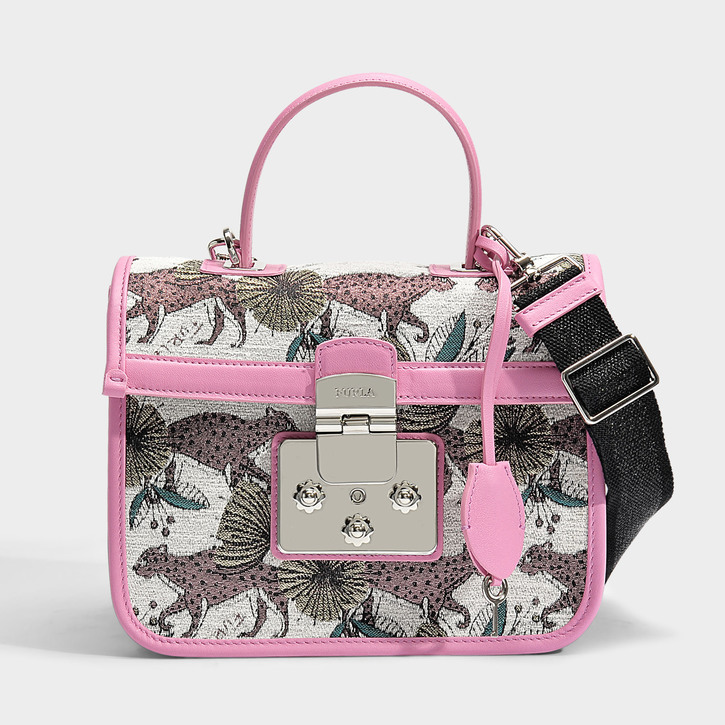 Currently lusting over this cute, tropical little fella - the Furla Metropolis Toucan mini bag. Italian leather, silver hardware, and the coolest tropical toucan print. 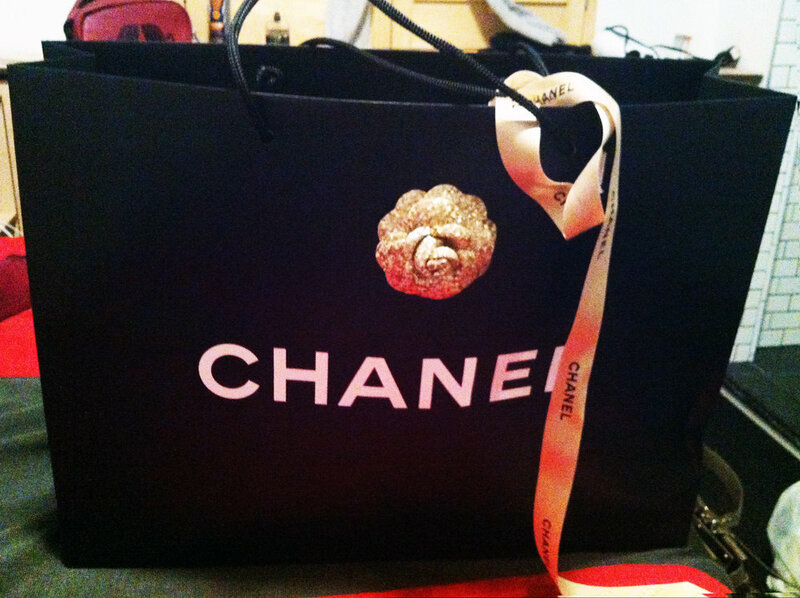 I imagine wearing this bag with a simple white summer dress and oversized gold statement earrings. Yes please!! PS. Read more about my fave bags here!